Let's not beat around the bush here...this is for the stoner in the group. Simms Fish Whistle, Trusty fish whistle for nailing knots and lifting your day. Ritual and camaraderie go hand-in-hand with time spent on the water. 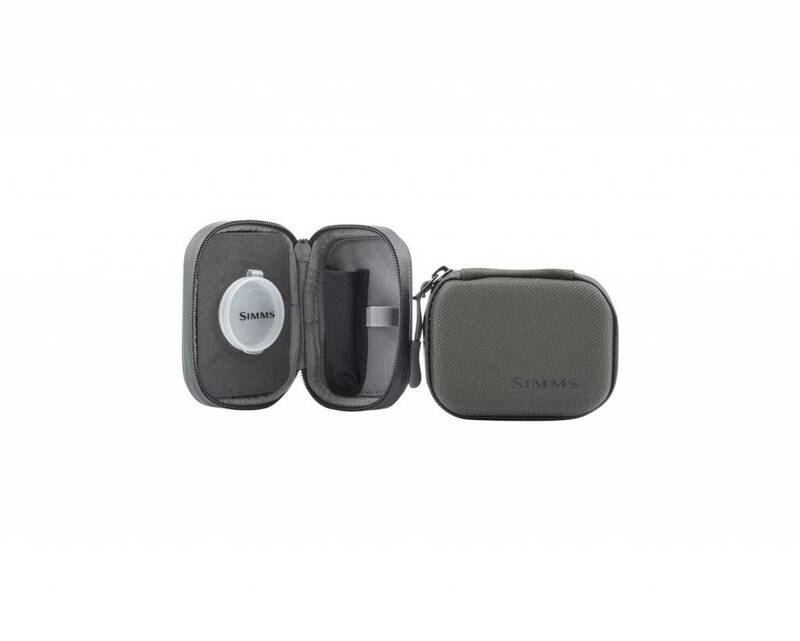 Keep the essentials close at hand with the Simms Fish Whistle. It offers safe storage for all the requisite necessities to lift your day. APPROX. WEIGHT: Weight: 0.2 oz. 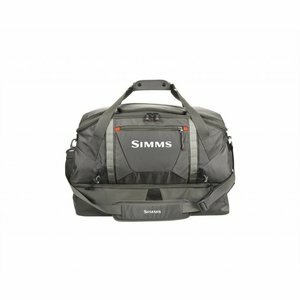 DIMENSIONS: Dimensions: 4" x 3" x 1.25"
Simms Essential Gear Bag-90L, your ticket to arriving at the river with everything you need in one place. This burly bag offers a full 90 liters of space, so you can keep all of your gear organized and at the ready.